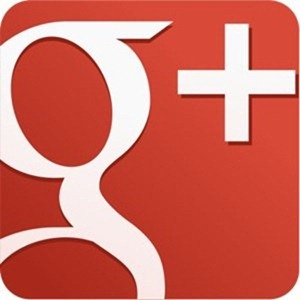 The Google+ app for the iPhone has been updated today – to Version 1.0.9.4278. One thing that’s not new is Google’s goofy version numbering system – or maybe there’s some wonderful logic to it and they just haven’t chosen to reveal that yet. Also notably not new is the lack of an iPad version. The iPhone app has been out since last July and there’s still not even a mention of making the app universal or releasing a separate iPad version. I still think this is quite disappointing as spend time on Google+ every day and I think it lends itself much better to an iPad app. If you’re a Google+ user please check out the iPad Insight Google+ page and add it to your circles and give it a +1 when you have a chance.